Extensions are MLB's new normal. 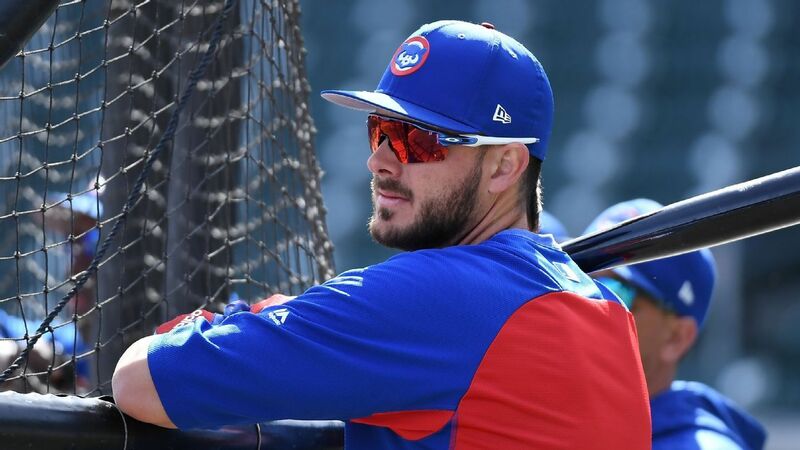 Are Bryant, other Cubs next? With players across the league opting for sure money over the uncertainty of free agency, the time could be right for Chicago to lock up some of its controllable stars. I think they'll try to extend Bryant, Harper, Rizzo, etc., but with the money these guys have fetched this year, I don't see them being able to keep them all. LOL, I guess I did. Should have read Bryant, Baez and Rizzo- I don't think harper will ever see an extension in his career. He could when he gets his next weave.